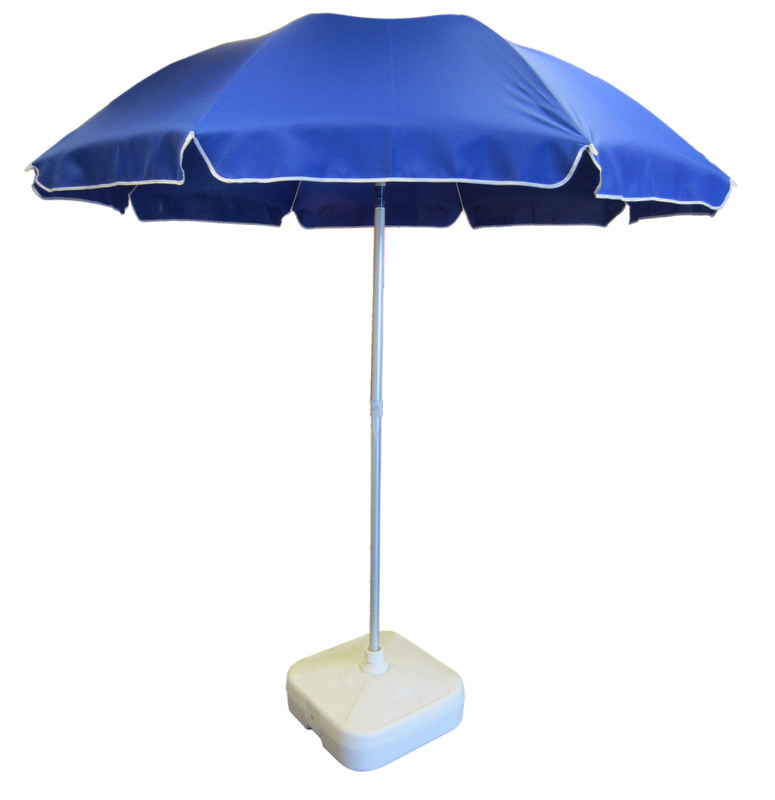 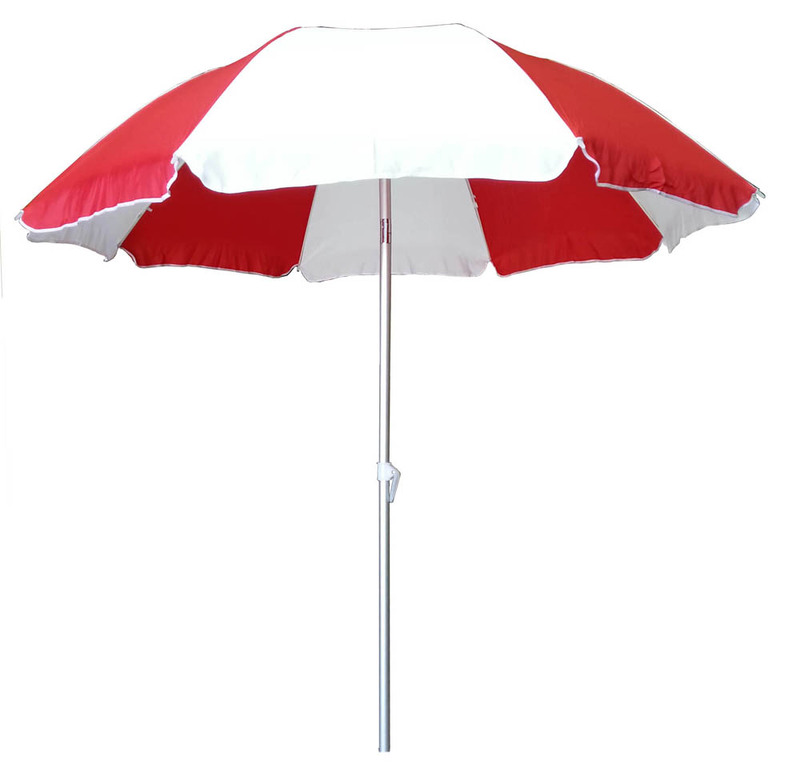 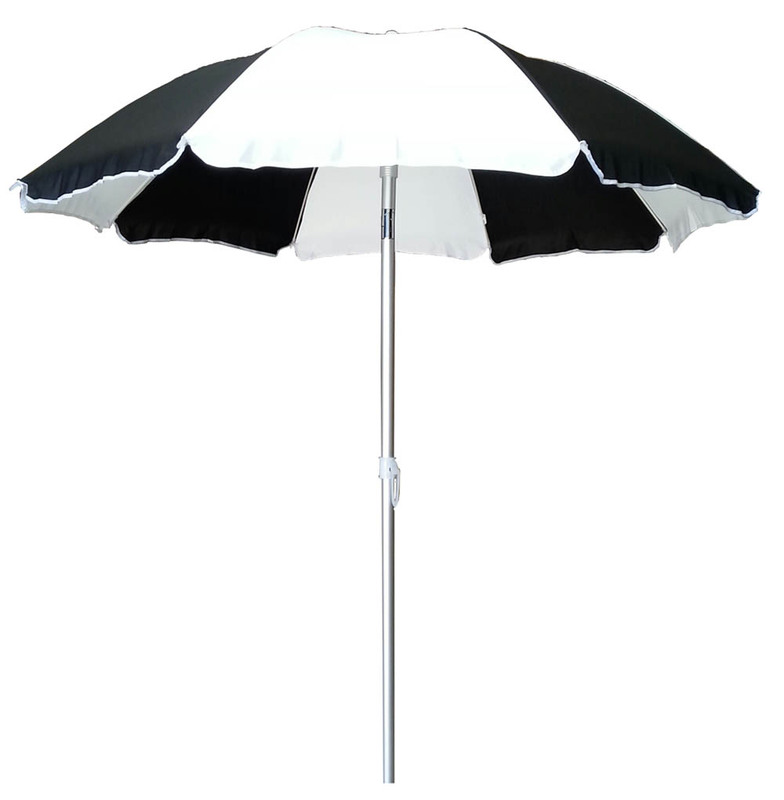 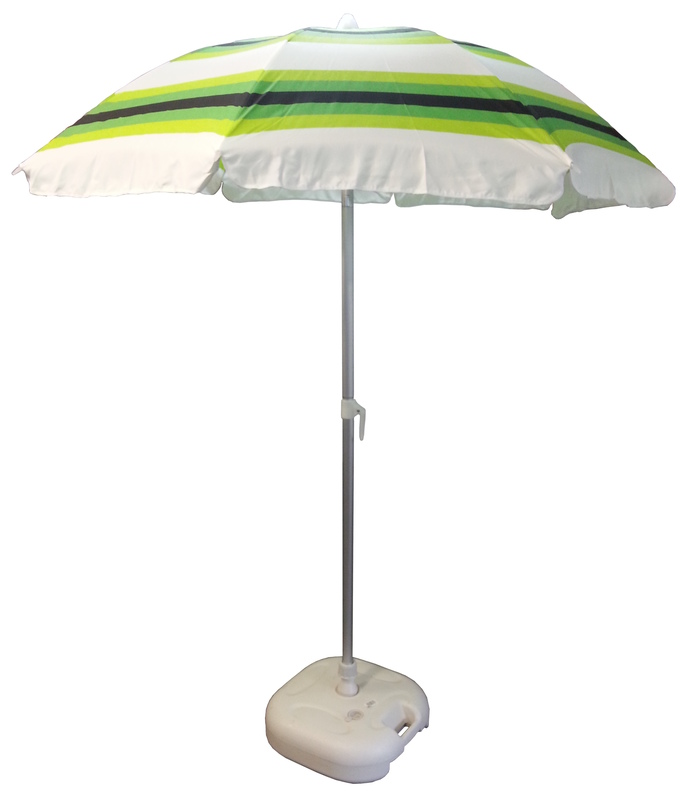 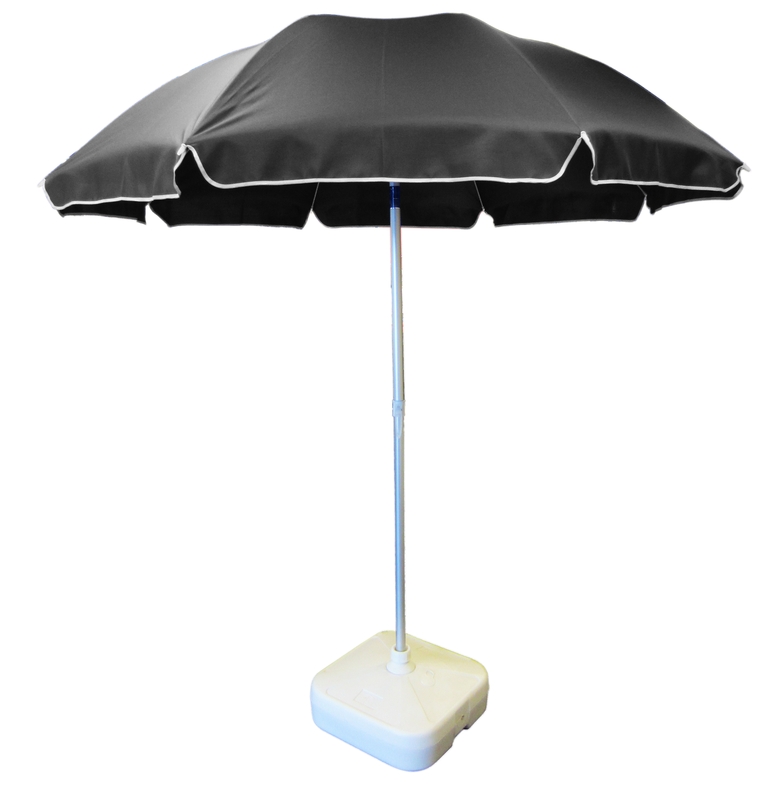 High quality fittings and good looks make the Piha one of the best beach umbrellas on the market. 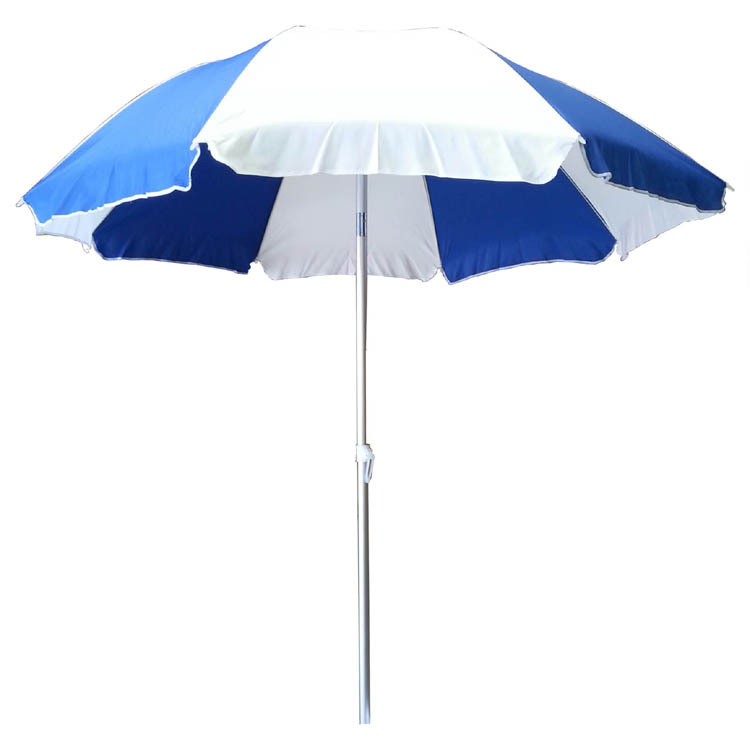 32mm 2-section aluminium pole, handy tilt feature, 8 fibreglass ribs for extra strength, polyester fabric with high UV protection, and comes with matching carry bag for easy storage and transportation. 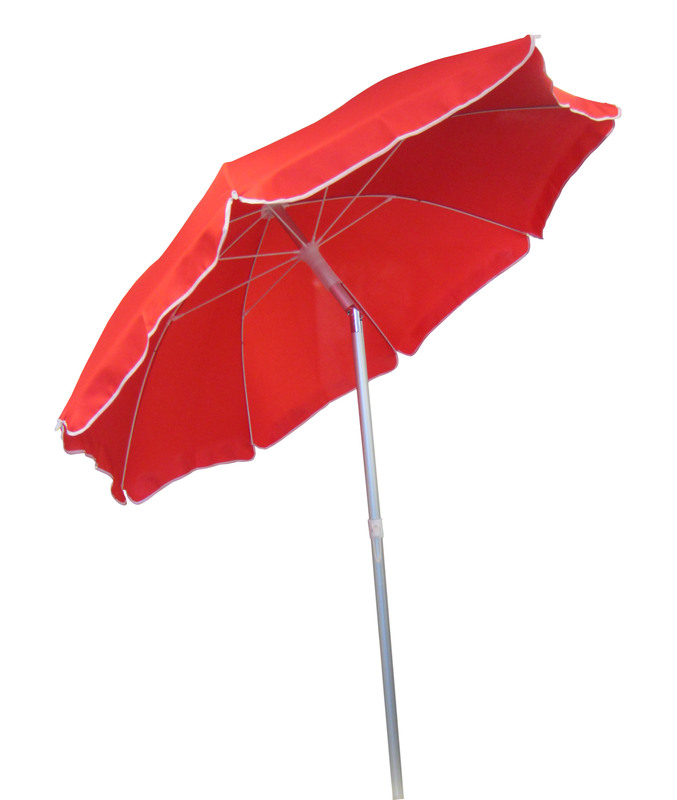 You can also make it your own way. 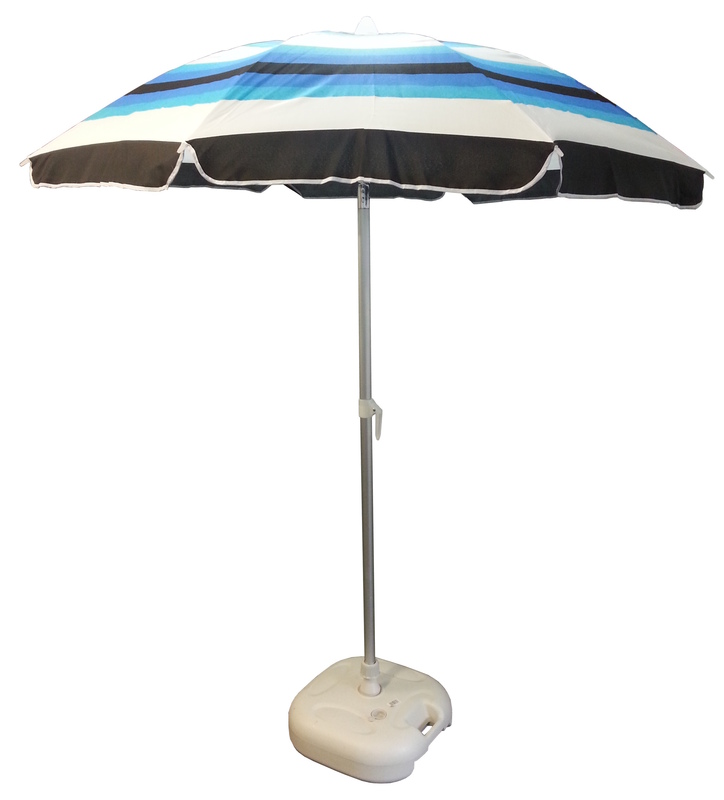 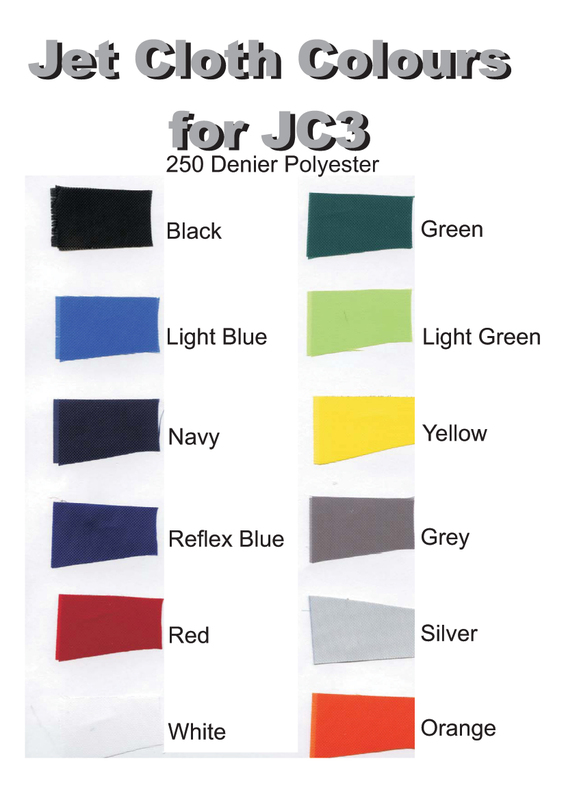 If you want a specific colour combination for your beach umbrella and can’t find what you need, we can custom make in NZ with Jet Cloth material with 12 colours available.